I often get so excited to write Friday Faves – it means it’s finally Friday!! I’ve been obsessing with Macarons lately. My husband recently surprised me with a Montreal trip and they by far have the best Macarons!! Well not comparable to Paris…. but you know the next best thing that’s not 8 hour flight away! If you are in Paris – check out Laduree Paris. 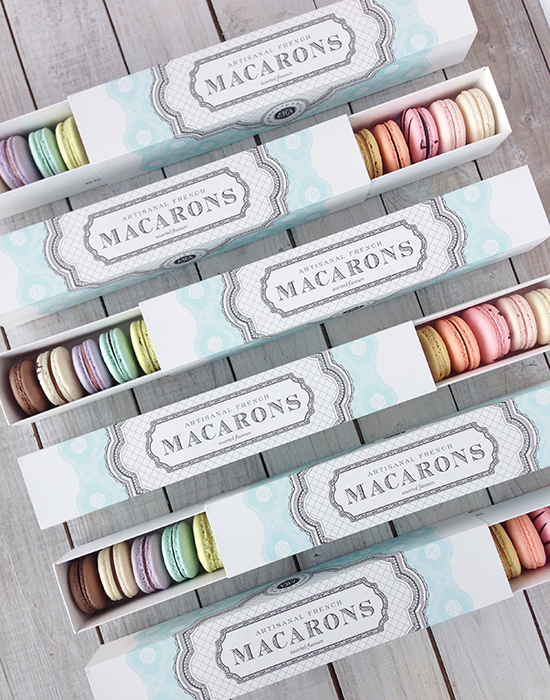 Ohhhhh their macarons are to die for! https://www.laduree.com/en_int/ Even their website is so damn cute! 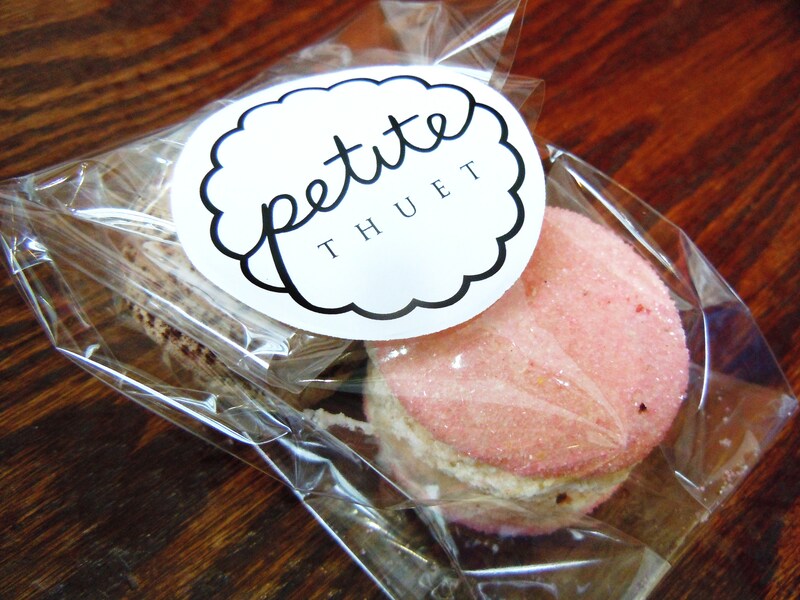 Here are my top 5 places to get Macrons! After looking at all these macrons pictures I’m sure you will want one for dessert!! Ofcourse – there are many more places in Toronto that have amazing Macrons that I didn’t listed here. But seriously though – these are my top 5! Being number 5 is my go to. All day. Everyday. 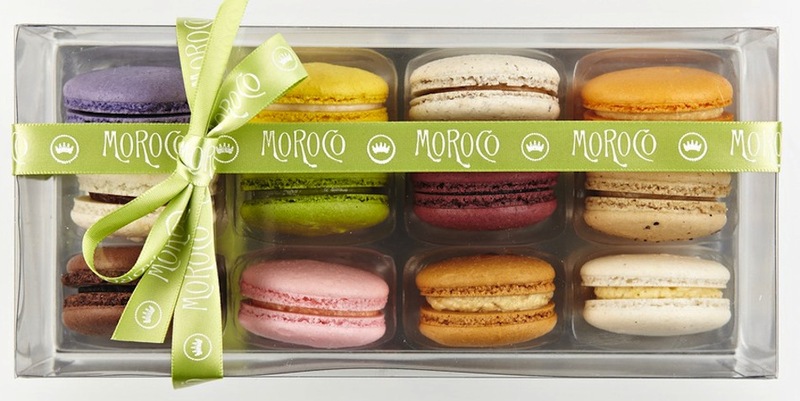 You will noticed that these little macrons are quite pricey for one. I tried making these multiple of times.. and I have failed multiple of times – with one success! These are so hard to make and the ingredients are pretty expensive too, so it’s no wonder they are so expensive for just one little macron! They opened in 2008 – fairly new. 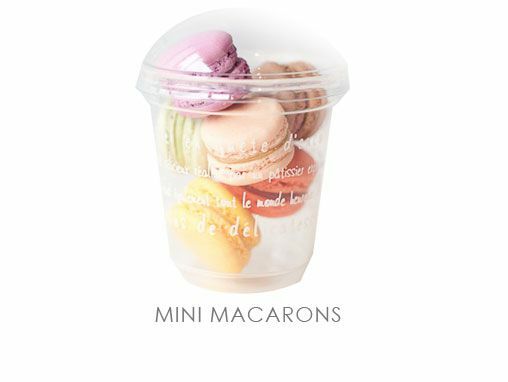 They have a wide selection of Macrons and they also have a dine in area as well. Available in boxes of 6 for $15.50, 12 for $30.50. They have 12 flavors to choose from. For more detail see post here. Not only do they come in these little cute packages. They also taste great! Bobbette & Belle took an exciting step, opening our first retail store. They are located in Toronto’s Leslieville and created a relaxed, comfortably elegant space. The response has been enthusiastic. The enthusiasm for Bobbette & Belle’s creations and bakeshop continues to grow. Allyson and Sarah are regular guests on the Marilyn Denis show, creating sweet magic in the show kitchen. Business is booming, and so is our vision. 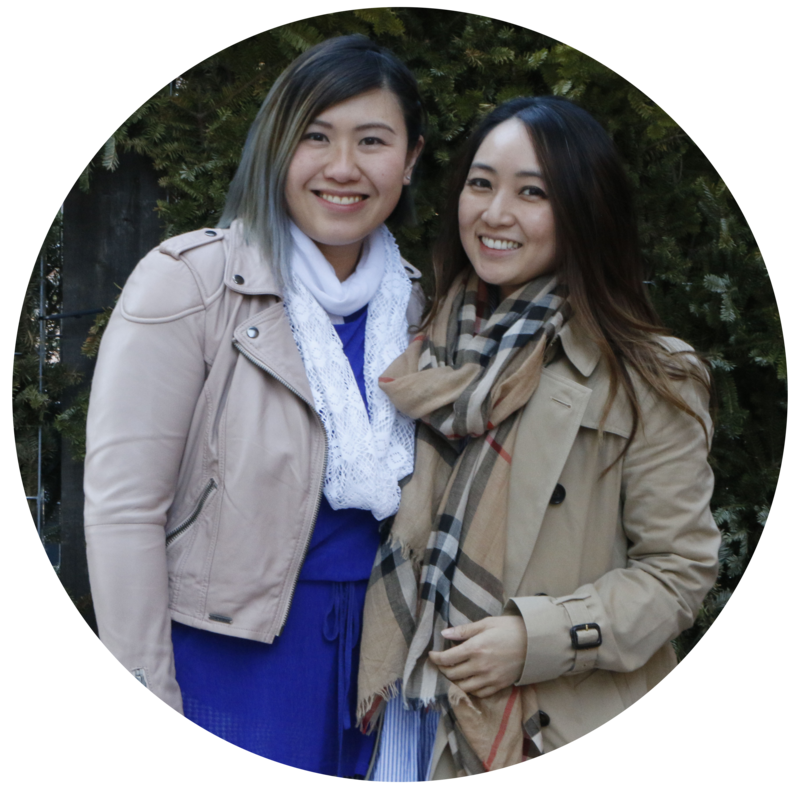 Stay tuned as we introduce new and exciting ways to make your stories a proud part of the story of Bobbette & Belle. Chef Marc Thuets gourmet food shop in Toronto is reminiscent of the bustling boulangeries / patisseries of Paris, Petite Thuet is a showcase of old school pastry. They are fluffier than the other macrons I’ve tried. But this is a must stop if you are craving for some old school macrons! Ah – yes! You must know this is coming. This is one my favorite when it comes to Macrons. 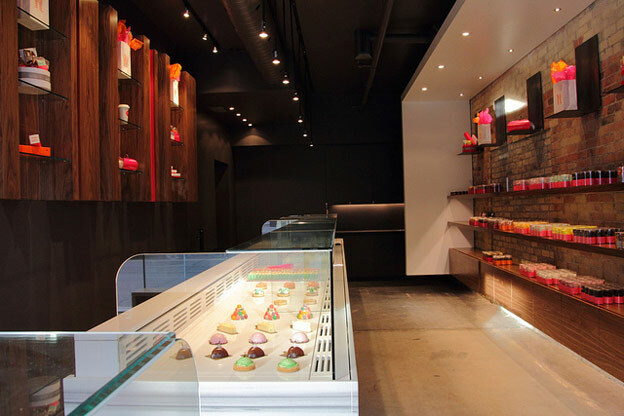 Walking into Butter Avenue is unlike walking in to any other pâtisserie. Leaving the outside world and entering a dream of fresh coffee and French desserts. For family owners Calvin&Tina, Butter Avenue is not just a store but a story. A story of perfection, passion and devotion. Together, they make sure only to present the best of the best to the customers.